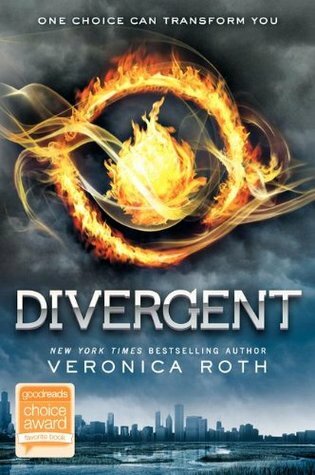 The overall plot structure of dystopian books is relatively formulaic. Stratified citizens, extreme poverty, little to no choice, authoritarian/controlling government and then the arc to overthrow the government or change the world they live in. That being said, many of these recommendations are because they fit that mold so I won’t give many details on those. This was probably my favourite dystopian series… at least the first book or two. 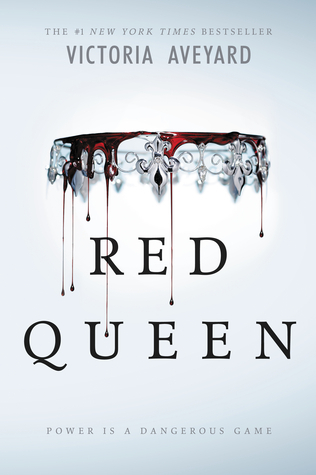 Red Queen adds an element of fantasy to the familiar dystopian landscape. Imagine if you had no choice in what you would be studying and what career that led you to for the rest of your life? Not all that glitters is gold, and sometimes you have to question the status quo. 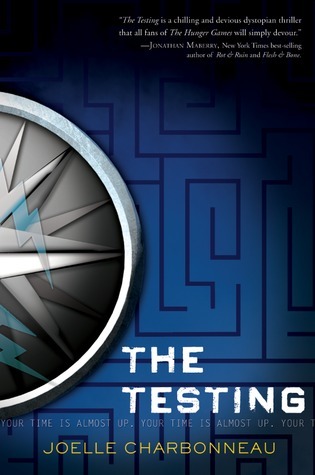 This book embraces the violent nature of the Hunger Games the most. It is also a fight for your life with incredibly abysmal odds of survival. Teens stuck in a “dome” fighting to survive each and every day? Okay, it’s less active violence and more the building of a pseudo-society – but still! This is definitely the most violent of the lot, thus the fact that it is an adult read. While it has a sci-fi element, the underlying feeling of having to fight to survive matches the tone of the Hunger Games. The violence of the Hunger Games doesn’t lend itself well to children’s and middle-grade books(nor should it), so I don’t have recommendations at that level. There are some from the YA group that could be okay for older middle-grade readers. What did you guys think of these recommendations? 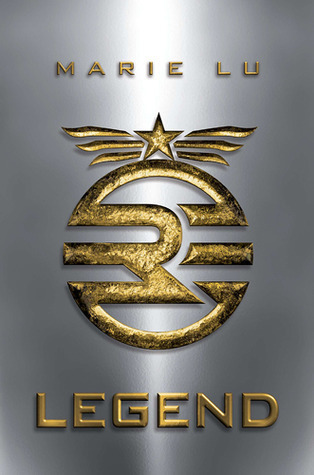 If you love the Hunger Games and I totally missed a book/series that you think would be perfect, let me know! What do you think next week’s fandom will be? Oooooh, these were really good, Kyera! I totally could see the Hunger Games aspects in all of these. 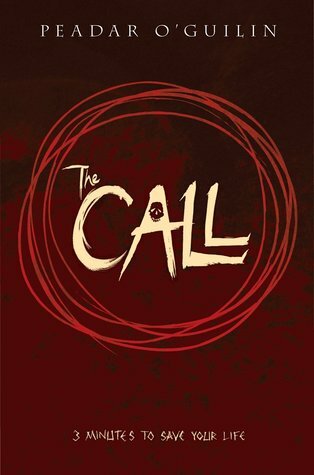 I’m the most intrigued about the Call. Have you read it yet – I feel like I saw a review from you a lot time ago? Fantastic job! Yeah I did. Parts of it were utterly horrifying (stretching and molding people like play dough creations) but it was a good read. 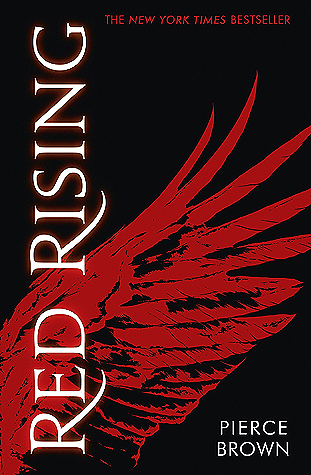 Every time Red Rising shows up on a list I groan – I keep saying I’m going to read it and then I don’t! Everyone recommends and loves it – I need to get to it soon! To be honest I didn’t.. love it… I liked it okay, I just feel like it’s an adult sci-fi version of THG. 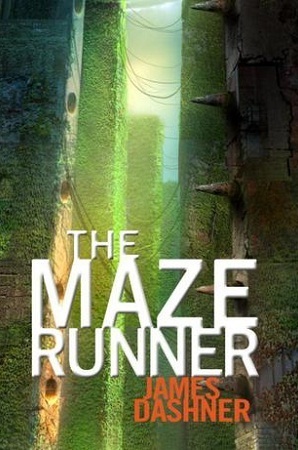 I’m a fan of Maze Runner and working my way into Divergent. I’ll definitely have to give some of the others a try.